It May Start That Way - But how is it going to end...? 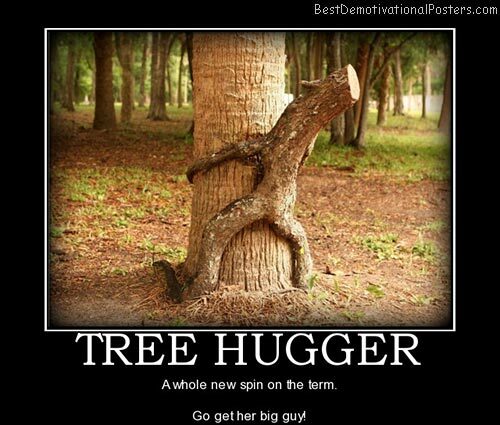 Tree Hugger - A whole new spin on the term. Go get her big guy! 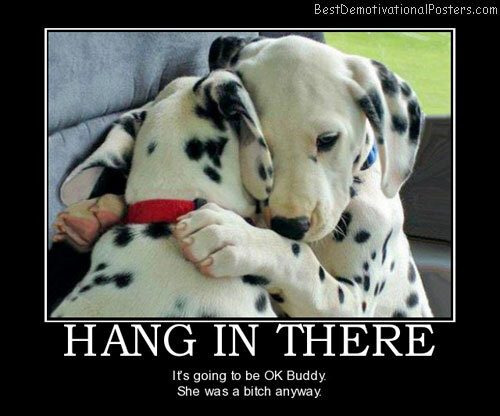 Hang In There - It's going to be OK Buddy. She was a b***h anyway. 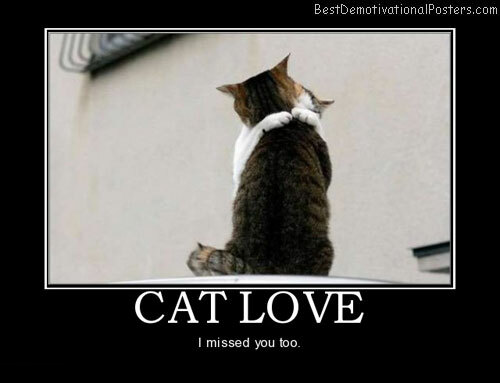 Cat Love - I missed you too. 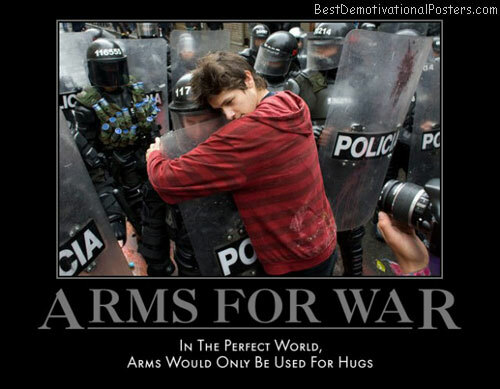 Arms For War - In the perfect world, arms would only be used for hugs.